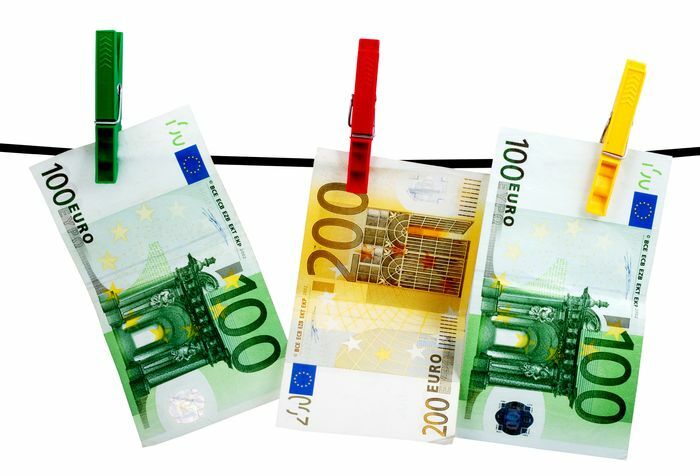 Money Laundering Regulations - FAQs - How we implement MLR. What you need to know about MLR! Company Service Providers and Company Formation Agents are required to implement the anti Money Laundering Regulations (MLR). When purchasing services from us that create a ‘business relationship’ we will contact you for identification documents. How do SFS implement MLR? SFS need to ‘know their client’ so we have implemented a simple registration procedure for all customers with services that require MLR identification. UK business that provide services to companies are required to register under the anti Money Laundering Regulations. We are required to identify our clients when we provide services that constitute a continuous ‘business relationship’. We are registered with HMRC under the regulations. Customers are asked to complete a simple client registration form and provide the correct identification so that we can supply services. How to meet MLR for Corporate Owners? Customers with corporate company structures still need to provide identification documents. If your company of LLP has corporate officers and shareholders, we still need to request identification documents for the beneficial or real owners. We are required to make regular checks on the identity documents we hold on file for our clients. On occasions we may audit a clients file which can result in new identity documents being requested. Will you activate my service before I supply ID documents? No, we are legally required to obtain satisfactory ID documents to comply with anti money laundering regulations before we activate any services. Please do not use our address services until you have supplied the requested documents and we have confirmed activation.